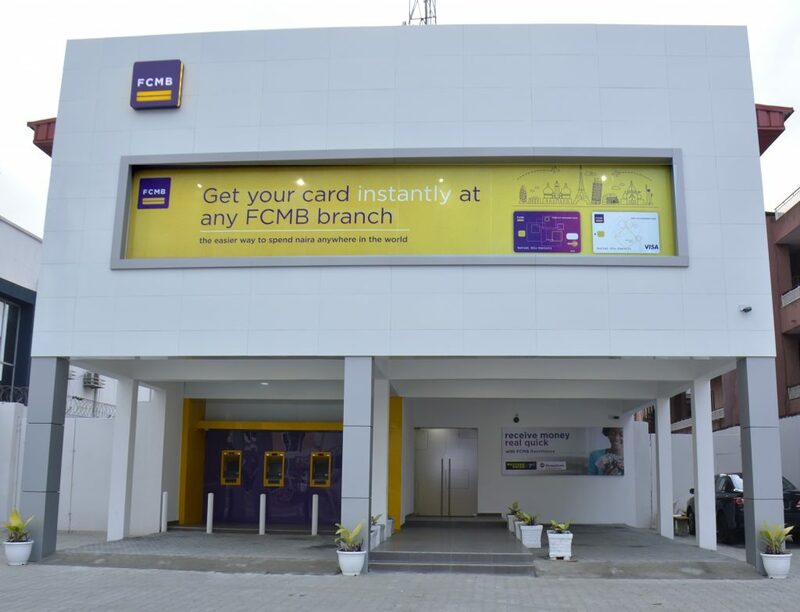 The board of First City Monument Bank (FCMB) Plc has disclosed that the financial institution’s financial statements for the third quarter of 2018 would not be ready as expected this month. A notice by the lender to the Nigerian Stock Exchange (NSE) today disclosed that the results should be released on or before Thursday, November 29, 2018. Companies listed on the local bourse are required to file in their results not more than 30 days after the end of the period under review. “FCMB Group Plc wishes to hereby notify the NSE and the investing public that it will not file its nine months unaudited results for the period ended September 30, 2018 by the due date of October 31, 2018,” the statement said. “The consolidated third quarter 2018 results of FCMB Group Plc will be released on NSE on or before November 29, 2018,” the notice signed by Funmi Adedibu stated. Business Post reports that FCMB traded on the local stock exchange today at N1.60k per share, appreciating by 5 kobo or 3.23 percent.